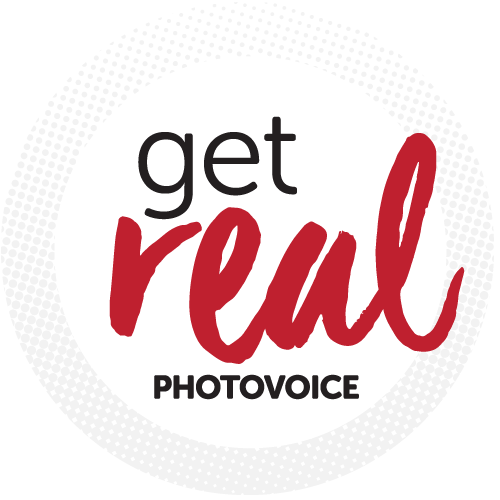 In recognition of Healthy Workplace Month, we worked with the Superior Mental Wellness @ Work Advisory Group to conceptualize, develop, and launch a mobile photovoice project focusing on mental health in the workplace called Get Real. 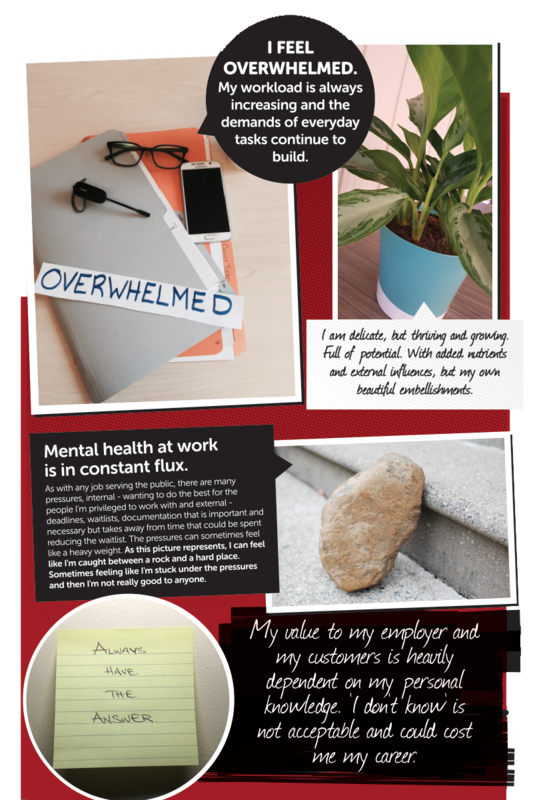 By encouraging the public to describe how they really feel at work, through photography and an accompanying caption, the goal was to remove the stigma of mental health in the workplace and create a dialogue involving both employees and employers. 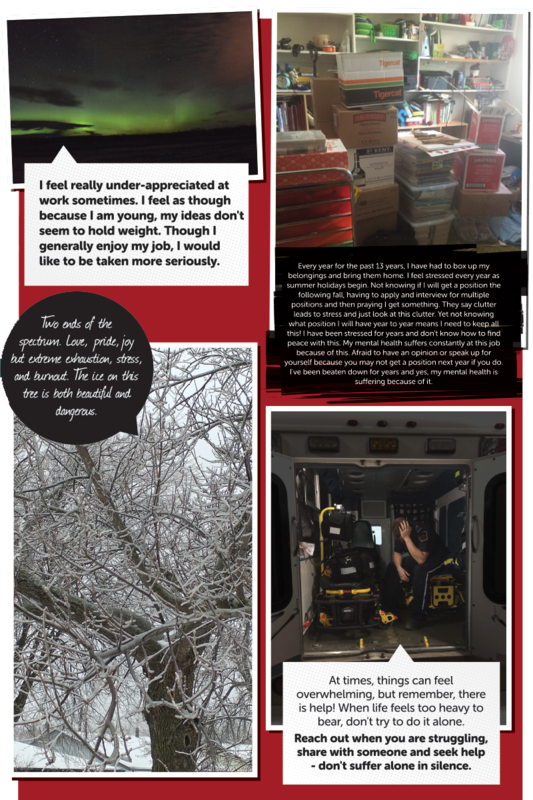 This 6-month project included copywriting and key messaging, website development with a submission tool, submission review, exhibit material sourcing and development, graphic design, and a public relations strategy. 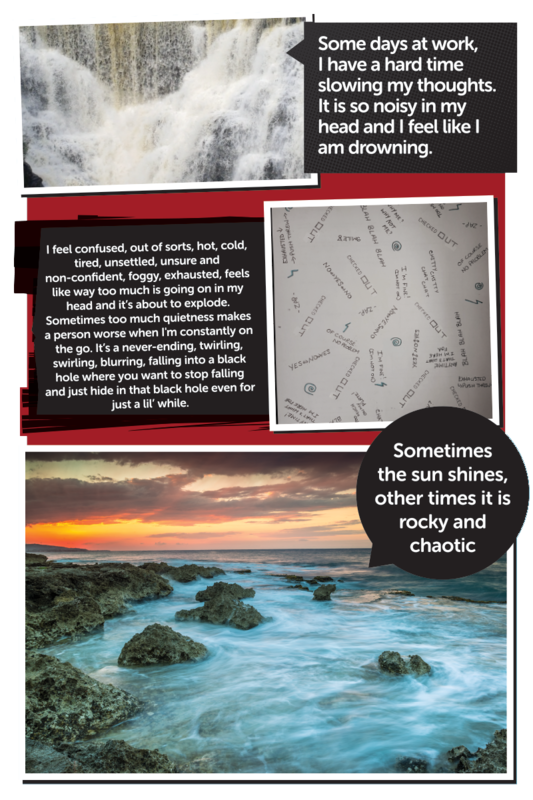 We whittled down over 60 submissions to 30 exceptional photovoice images. A public reception was extremely positive, as employers booked Get Real for 4 months straight following the launch during Healthy Workplace Month.